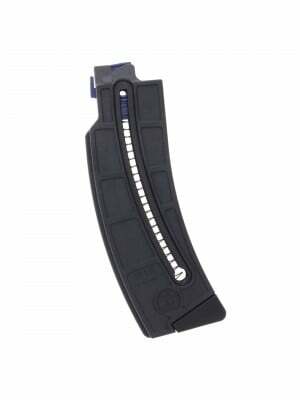 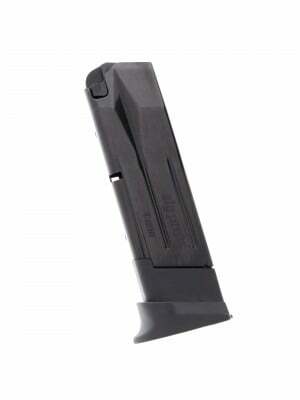 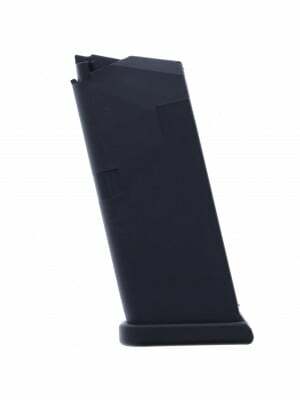 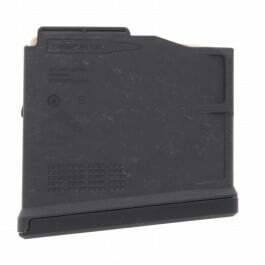 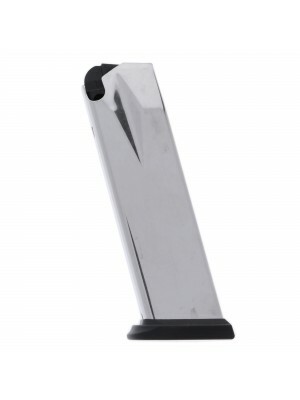 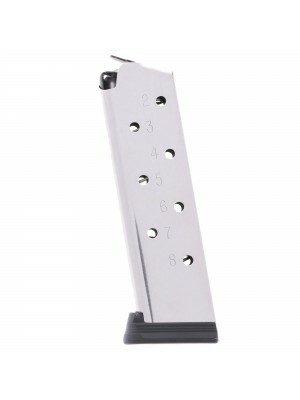 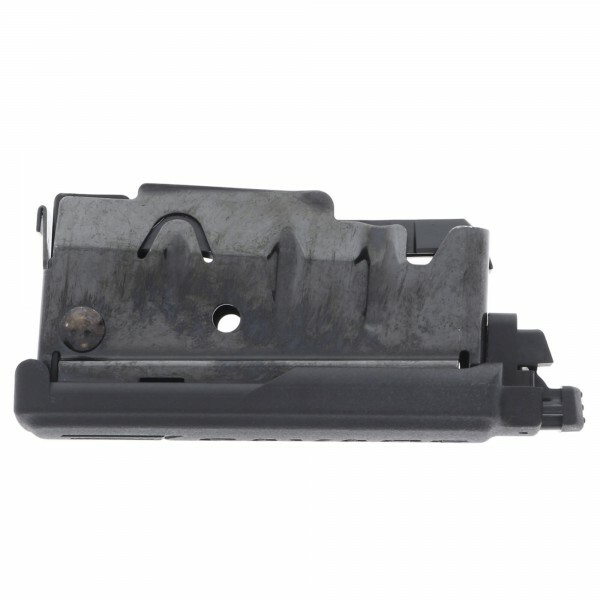 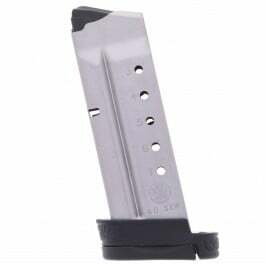 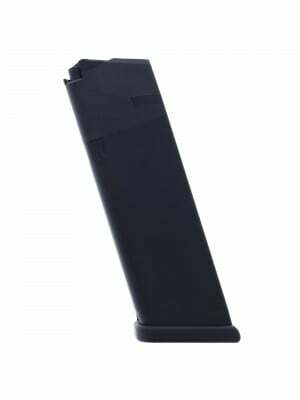 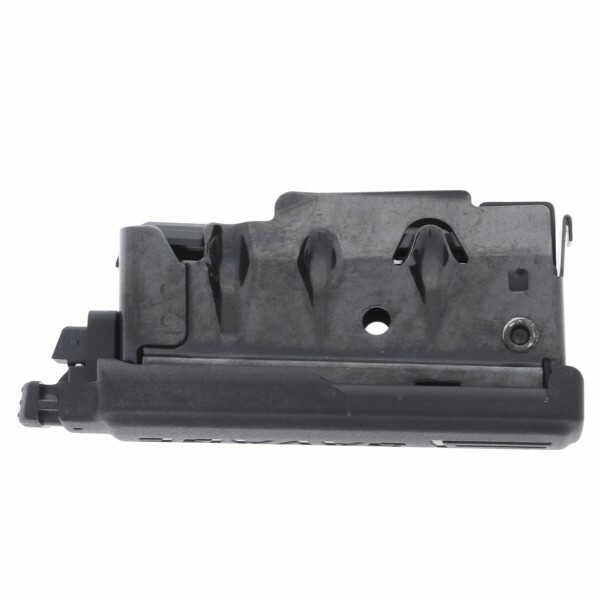 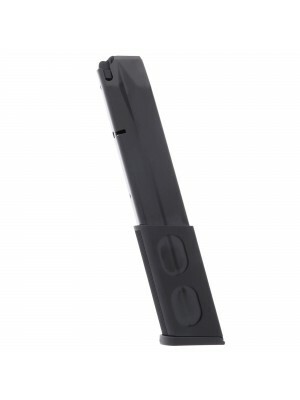 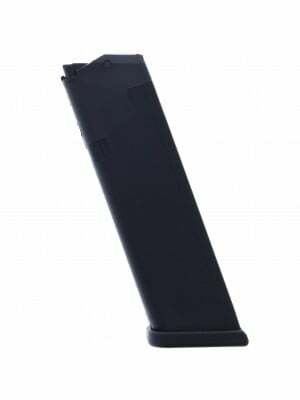 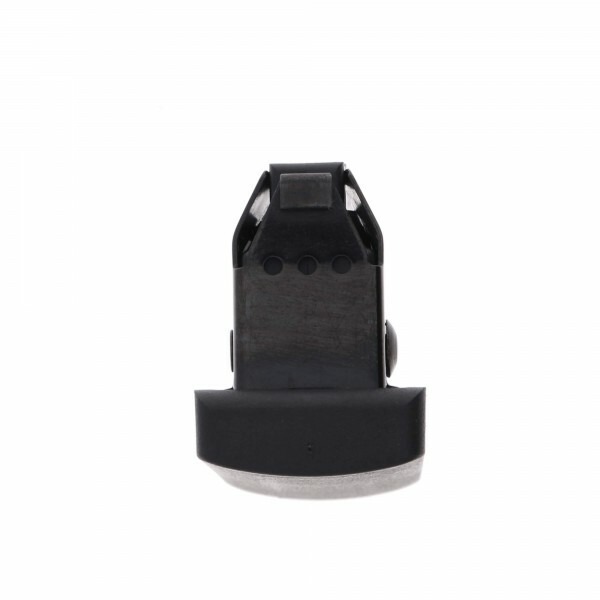 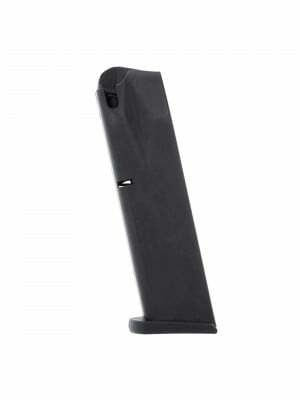 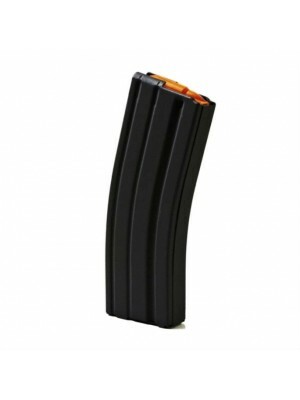 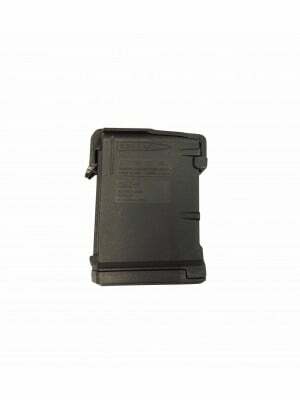 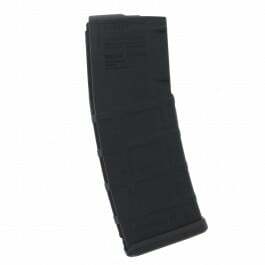 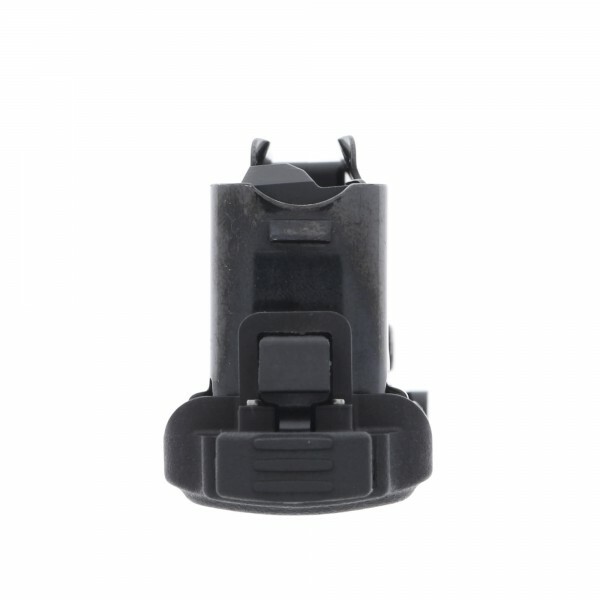 These factory magazines feature matte blue steel construction with a slim polymer baseplate and bottom release latch. 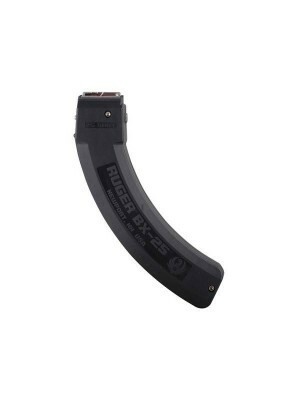 Savage Arms’ Axis rifle mixes impressive accuracy with rock-solid performance and an affordable price point. 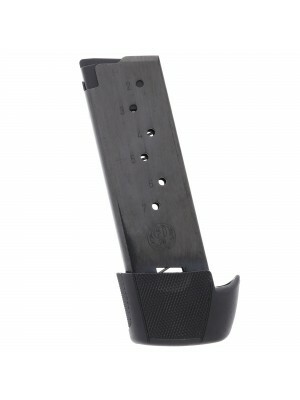 Featuring sleek contours, recoil pads, and a textured grip, the Axis is a perfect first rifle for beginners and a solid choice for dedicated long-range shooters. 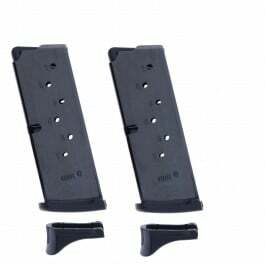 Savage Axis magazines are also compatible with 11-10-16 Trophy Hunter XP and 11 Lady Hunter/Hunter XP rifles in the same caliber. 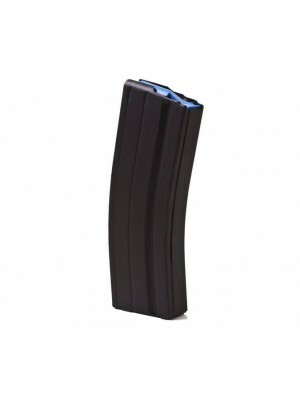 Grab a few spare magazines for your Savage Axis rifle today!